Once installed, the AFEX system becomes a permanent part of the vehicle and, with proper maintenance, can last for the vehicle's entire service life. AFEX pioneered automatic fire suppression systems in the late 1960's in response to the fire risks associated with timber harvesting equipment in the Southeastern United States. Today, AFEX systems can be found on all seven continents protecting equipment in all heavy industries including waste handling, mining, oil and gas, and steel. AFEX is different from other fire protection companies in that vehicle systems are the company's sole focus. As such, the systems are designed with vehicles in mind from the ground up. This specialist position enables AFEX to stay abreast of changes in the industry, and to be the first to respond to the needs of equipment owners and operators. One such recent advancement is the introduction of dual agent systems to address the increased fire risks present on machines equipped with Tier 4 engines. AFEX dual agent systems maximize protection by applying both dry and liquid firefighting agents to specific hazard areas. The dry chemical agent provides fast fire knockdown and protects a large volume of space. Meanwhile the liquid agent targets hot surfaces, such as Tier 4 after treatment components, turbos, and exhausts, to provide cooling and additional fire suppression performance. New machines are also utilizing compact designs and non-metal construction materials to reduce weight and increase fuel efficiency. AFEX dual agent systems are exceptional for addressing these challenges as well because they typically utilize a lesser number of smaller, lighter agent tanks than a comparable liquid-only system for the same machine, according to the company. Of course, the larger the system the higher the cost, so AFEX dual agent systems are not only more space efficient, they're also more cost efficient than liquid-only options. Another recent industry advancement is the introduction of fleet management and telematics systems. 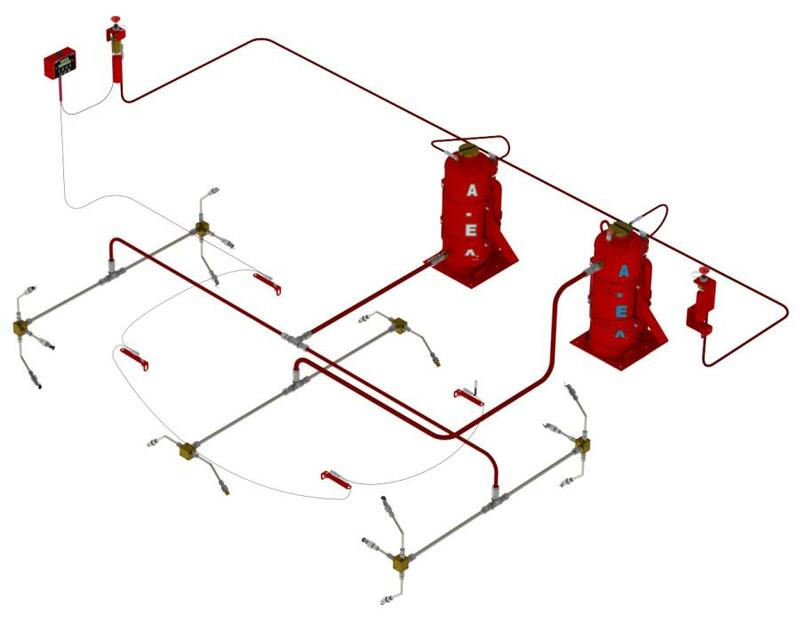 AFEX was the first fire suppression system manufacturer to offer connectivity to these types of systems. One such application of AFEX system connectivity is for remotely operated or autonomous vehicles. By integrating with the vehicle's control module, the AFEX system can provide real-time system status alerts to personnel in remote locations. You can even manually actuate and discharge the AFEX system via remote control. Dual agent systems and telematics connectivity may be the most recent AFEX system advancements, but they are not the only features that set AFEX systems apart from other manufacturers. Take, for example, AFEX's famous stainless steel distribution system. By avoiding costly hose replacements, you can reduce your system maintenance costs by as much as 85%, giving the AFEX system the lowest total cost of ownership of any vehicle fire suppression system. 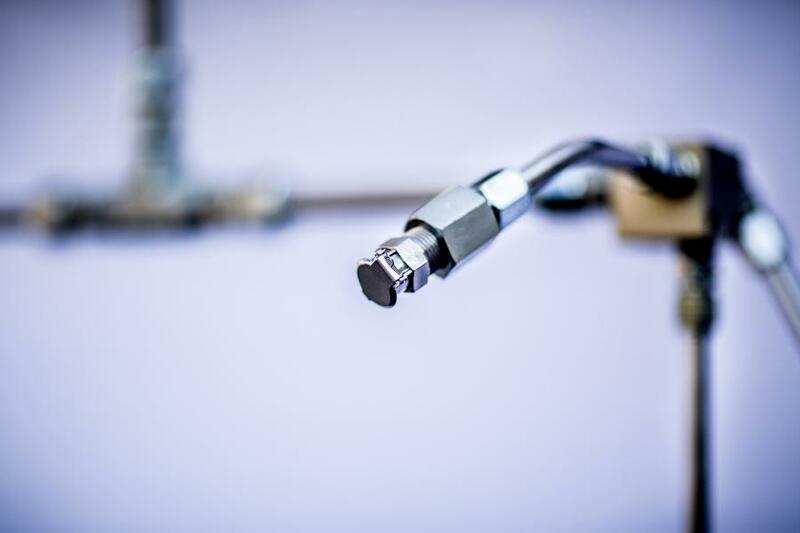 The AFEX distribution system is also known for its nozzles, which feature an integrated hinged nozzle cap to prevent them from becoming obstructed and impacting system performance. AFEX fire suppression systems also utilize what is known as a side-cartridge operated design. This means that, unlike a stored-pressure type extinguisher designed for use in your home, the AFEX agent tanks are not pressurized until the moment that the system is activated. This eliminates the possibility of pressure loss from the agent tank and increases system reliability. It also enables the AFEX system to be serviced in the field without any special equipment. 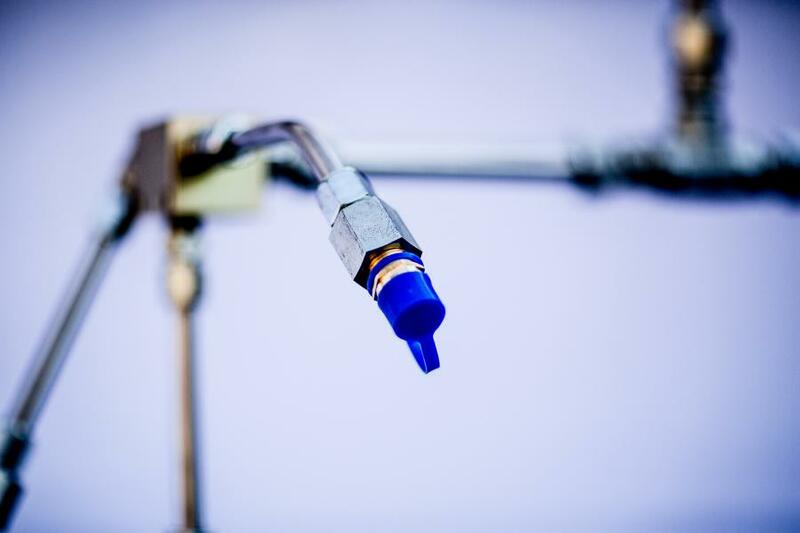 Beyond these industry leading features and benefits, AFEX fire suppression systems undergo some of the industry's most stringent testing and approval requirements to ensure their performance in the field. Beware, not all “approvals” are the same! For example, AFEX systems are certified by Factory Mutual and ActivFire specifically for use on off-road heavy equipment. Other approvals, such as those intended for buses, are may not be adequate for the extreme conditions of your industry. For almost 50 years, AFEX Fire Suppression Systems has provided heavy equipment owners with reliable, purpose-built fire protection solutions for their machines. Once installed, the AFEX system becomes a permanent part of the vehicle and, with proper maintenance, can last for the vehicle's entire service life. If you are looking to protect the productivity of your equipment and the safety of your operators, you can rely on AFEX to provide an effective solution that's customized to fit your unique needs. FQS Bear Equipment, based in Lexington, S.C., is the AFEX dealer for Pennsylvania, West Virginia, Virginia, Kentucky, Tennessee, North and South Carolina, Georgia, Alabama, Mississippi and Florida. For more information about FQS Bear Equipment, visit www.FQS-Inc.com . For more information, please visit http://afexsystems.com or call (919) 781-6610 to speak with a specialist. AFEXBusiness Newsfire protectionFQS Bear Equipment, Inc.
AFEX Business News fire protection FQS Bear Equipment, Inc.